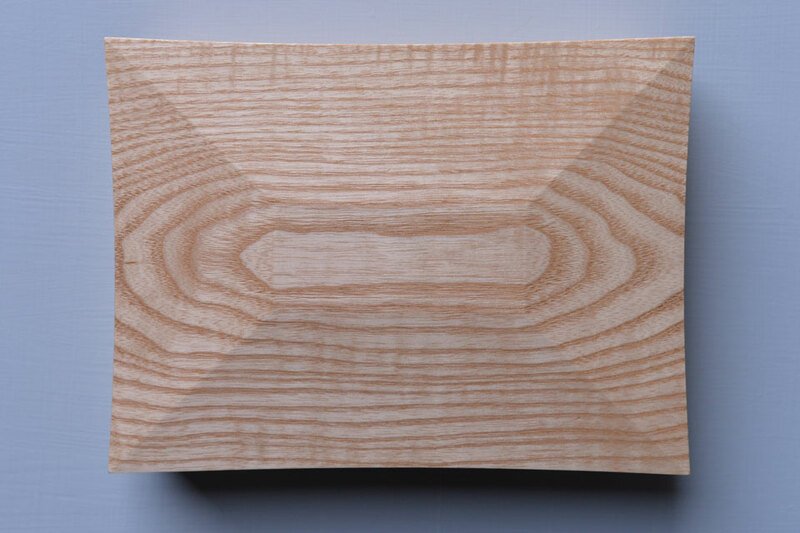 Despite being often undervalued, we think ash is one of the most beautiful and versatile timbers, with ripple ash, olive ash and white ash all coming from one and the same tree. These boxes are entirely handmade from sustainably sourced ash, highlighting the different grain patterns and colours of this wood. 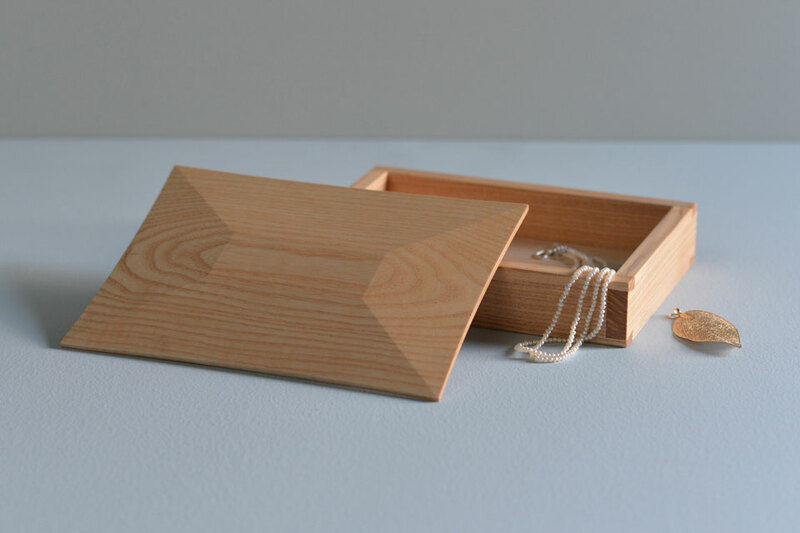 With its removable lid and hand-cut dovetails, it is the perfect safekeeping of your precious items! 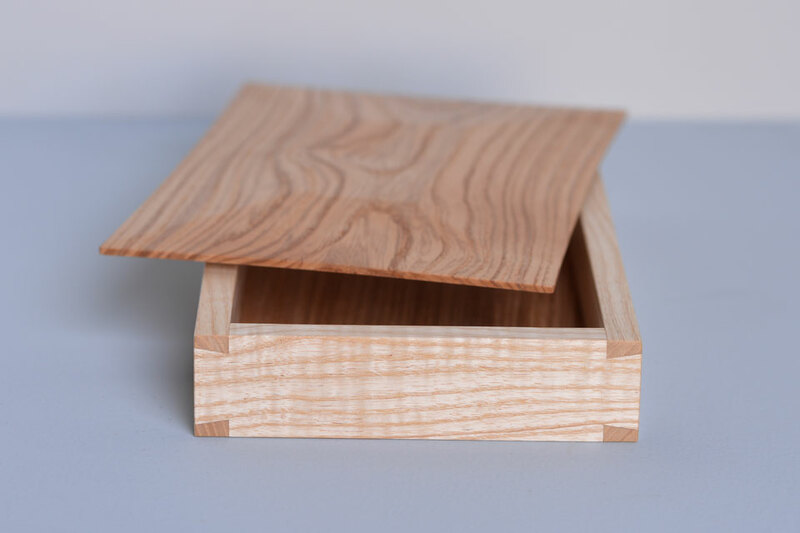 The design of this box incorporates some of the key principles of furniture making and is based on traditional trial methods, which are used in workshops to test the skill level and aptitude of prospective apprentices and employees. This seemingly simple design puts the hand skills of even the experienced crafts people to the test. 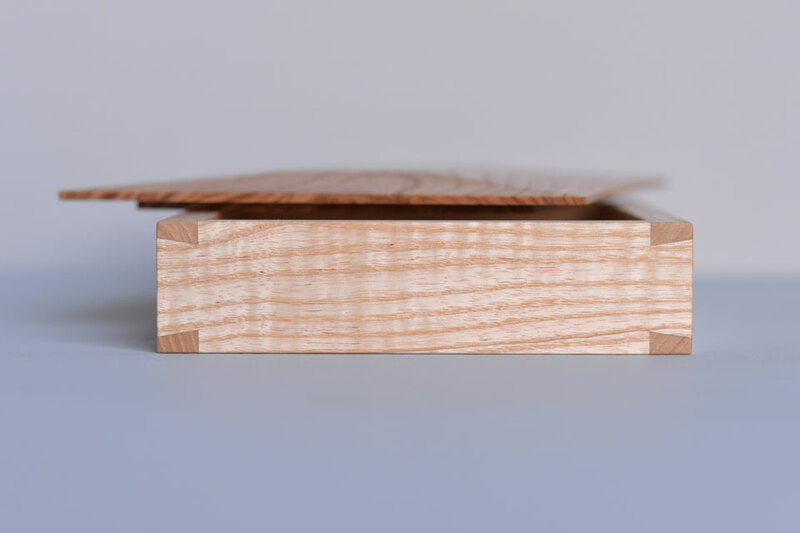 Only boxes made by our craftsman that pass our highest standards are available in our online shop.